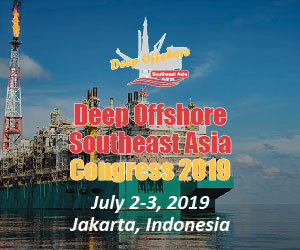 Calling all Securex West Africa 2019 visitors! Tomorrow will mark ONE week exactly until we open our doors for the 9 TH edition of the region’s largest exhibition and conference for Security, Fire and Safety. In anticipation of this, we wanted to give you a summary of this year’s highlights you won’t want to miss during your visit. Challenges’ by F. John Bray, Consul General, US Government.  ‘Security Sector Reforms and Policies in Nigeria, Addressing a Boundaryless Operating Environment’; a Panel Session with the Honorable Aliyu Gebi, Senior Adviser to the Minister of Interior, Mr Wale Olaoye, CEO, Halogen Security Company Ltd and other esteemed guests. 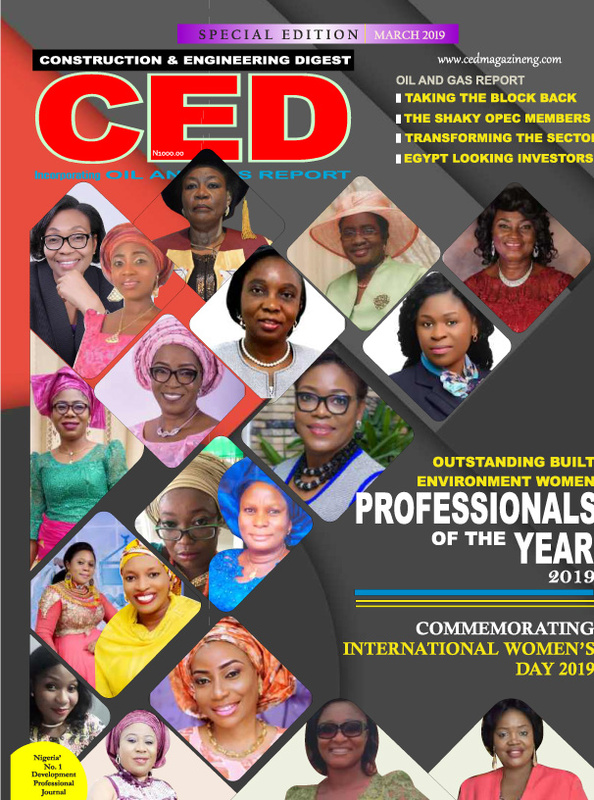  ‘Implementing 21 st Century Security Strategies and Solutions’; a Panel Sessions with Dr Solomon E Arase, Former Inspector General of the Police, Prof Ademola Abass, Special Adviser to the Governor of Overseas Affairs and Investments and other esteemed guests. information within your organisation and stay up-to-date with the latest developments in safety and security standards. 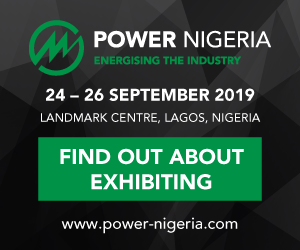 drop by their stands during your time at the exhibition. 1 to 4 hour resistance. As one of the leading suppliers of Insulated Security Shutters and Extruded Security Shutters, Aluroll offers attractive and affordable solutions to the threat of intruders. With a range of designs and colours the Aluroll shutters can be used across low, medium and high security applications. Assa Abloy is globally recognised as one of the leading manufacturers in door opening solutions. Their products are continuously improved and integrated with evolving technology so that they provide safety, security and convenience that match the rapidly changing demands of our modern lifestyle. Moreover, Bristol is certified to ISO 14001 and OHSAS 18001 and has been honoured with prestigious Sheikh Excellence Award, Dubai Quality and International Business Excellence Award. Bristol product range includes portable, trolley/wheeled, and automatic fire extinguishers, hose reels and components, and various types of fire doors and hydrant valves and also we specialize in the engineering and manufacturing of bodies for all types of commercial vehicles. See them on stand G9 this month. Established in 1986, Centurion is committed to providing reliable, professional solutions in the field of gate automation and access control. Offering a diverse range of products including gate motors, GSM-based controlling and switching products, garage door motors, remote controls, keypads, traffic barriers, proximity and biometrics access control and intercom systems. 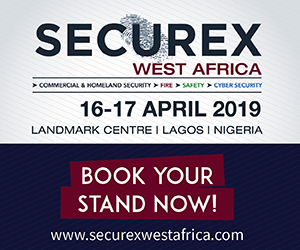 Centurion will be exhibiting on stand E8 next week at Securex West Africa 2019. You can see their products demonstrated during the show, all of which have been manufactured and tested in-house by their team of engineers in Johannesburg. Dahua Technology is a world-leading video-centric smart IoT solution and service provider. Based on technological innovations, Dahua Technology offers end-to-end security solutions, systems, and services to create values for city operations, corporate management, and consumers. Dahua products are widely applied in key vertical markets such as public security, traffic, banking & finance, retail, and energy etc. Numerous major projects have been installed with Dahua solutions and products – China International Import Expo, the Rio Olympics, G20 Hangzhou Summit, the 28th and 29th ASEAN Summit, Recife Subway in Brazil as well as many others. that are highly esteemed in the PPE category. 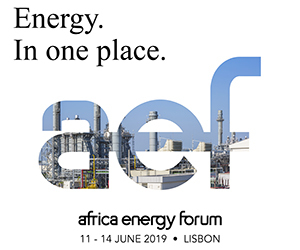 Whilst they offer a wide range of PPE, their focus for Securex West Africa 2019 will be on showcasing our Specialised PPE solutions – Dromex Arc, Fire & Chem. 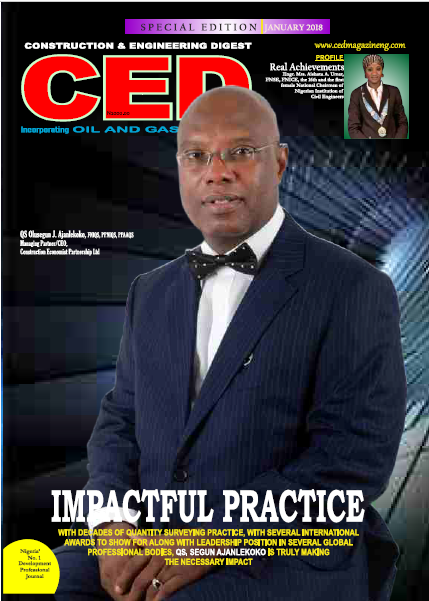 They believe their quality of PPE products and the cost benefits will be a great advantage Industry in West Africa and to the people working there – employers will be able to protect their staff with PPE that is approved to European standards at the best possible prices. African security solutions market. 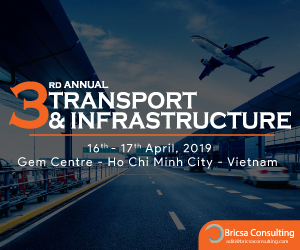 They continually focus on delivering valued solutions across the industry’s value chain as the number one integrated safety and security solutions group. perspective, the Advance and Superior people’s Screening walk through and handheld metal detector as well as their Vehicle tracking and Covert Fuel Management Solutions. 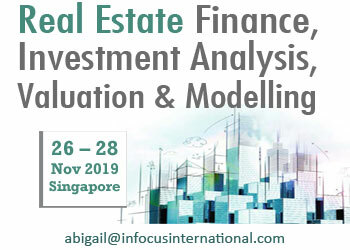 Drop by their stand – G13. 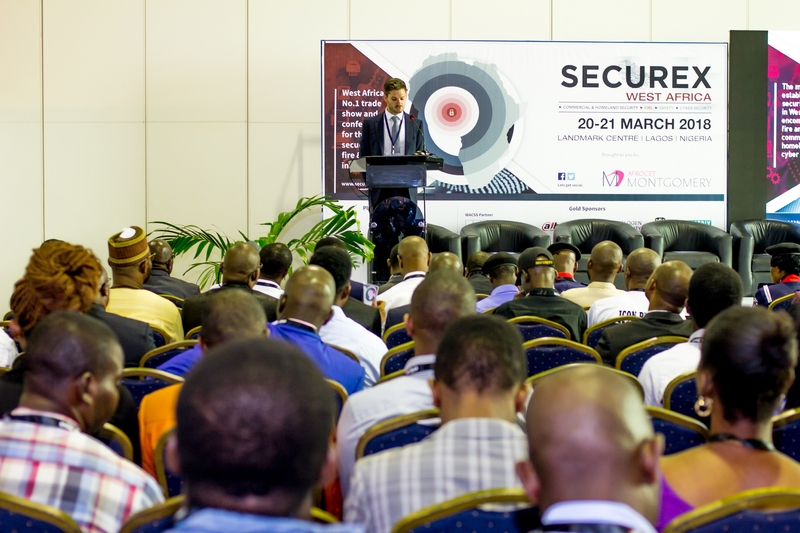 Securex West Africa 2019 will be open from 16 – 17 April 2019 at the Landmark Centre in Lagos, Nigeria. Completely free to attend, you can either register in advance via our website or sign up upon arrival. 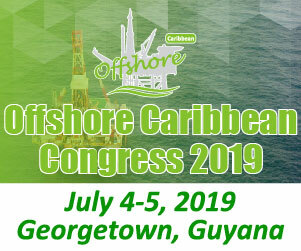 For more information about attending, please visit www.securexwestafrica.com or email abby.cairns@montex.co.uk.